After months of silence, spring is coming and the birds are singing again. It’s the best time of year to practice identifying birds by song. Here are two hot tips to help birders at any level. Tip #1: You’ll learn the song better if you see the bird singing. We humans are visual learners. Look for the unknown singer and watch him sing. Tip #2: Keep at it! You already know some bird songs. Just build from there, one bird at a time. Here are three birds most people can identify. I bet you can, too. 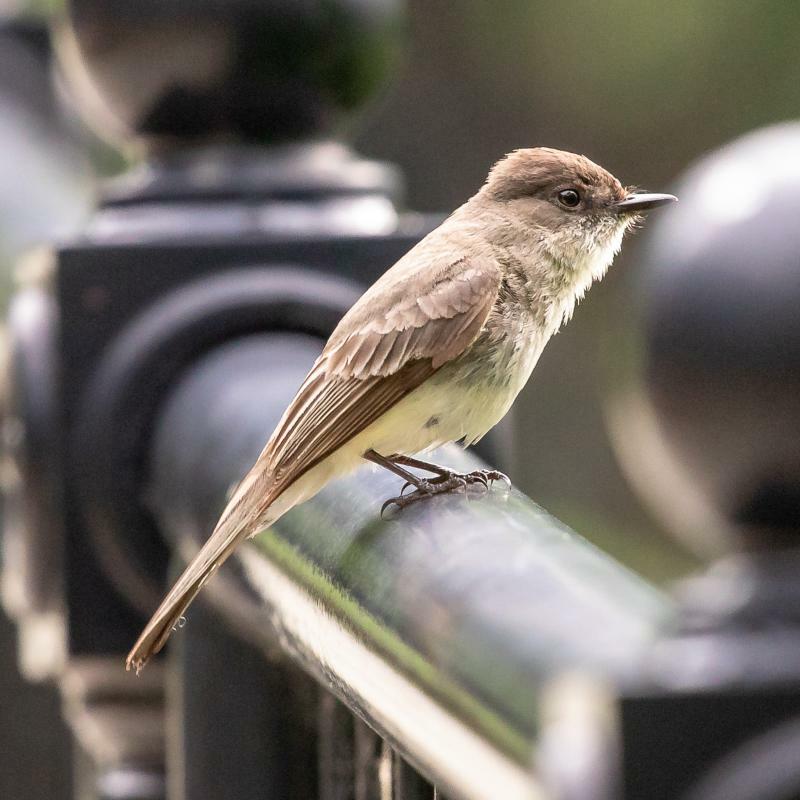 Bird #3 (Xeno Canto 399153, recorded in Harrison Hills Park, Allegheny County, PA by Aidan Place) This recording is faint so you may have to turn up the sound … and hear it raining. You already know more than you think. thank You Kate, My hearing is not as sharp as it once ws, and these were fun to hear again!